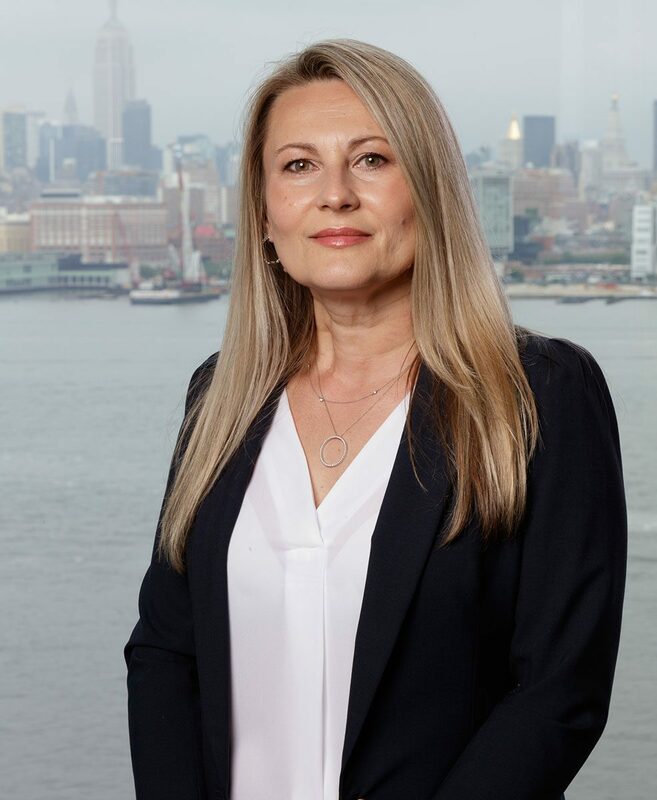 At SJP, Edyta Espasa is focused on pre-planning and pre-construction. She has over 20 years of professional experience in engineering, land development design and construction administration, and is responsible for all aspects of pre-construction, project development, and planning for commercial and residential sites including due diligence review, feasibility studies, massing concepts, budgeting/estimating, design documents and specifications review, and entitlement, as well as oversight and coordination of retained consultants and attorneys. Edyta’s project experience has included due diligence, demolition and all regulatory approvals for Prudential’s new corporate headquarters in Newark, N.J., and she was a key member of SJP’s development team working on the expansion of Somerset Corporate Center in Bridgewater, N.J.